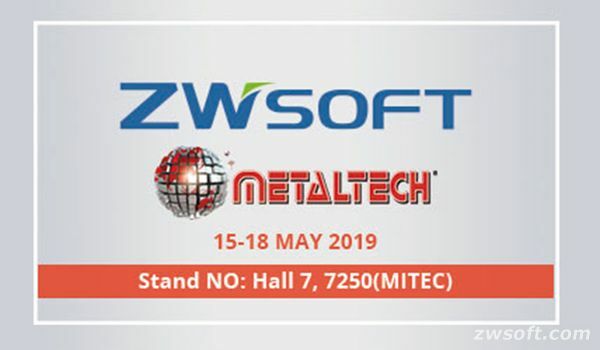 Kuala Lumpur, Malaysia: April 15, 2019 - ZWSOFT is going to attend METALTECH 2019, which will be held at Malaysia International Trade & Exhibition Centre (MITEC) from May 15th to 18th. 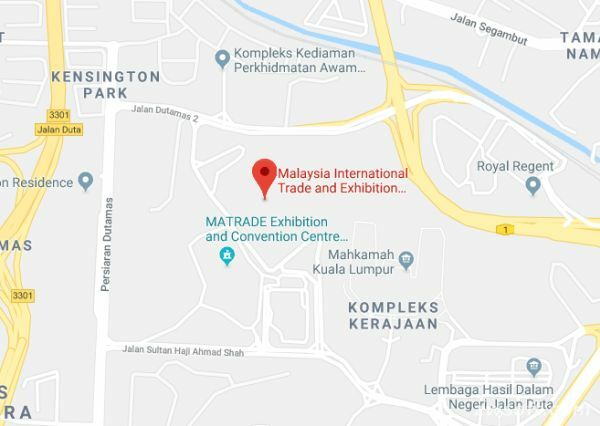 METALTECH is one of the most famous exhibitions in Malaysia for mechanical, metalworking and manufacturing industries. If you are from these industries, you can’t miss it. Two campaigns are waiting for you! Everyone can participate in the campaigns to win the prize! The number of gifts is limited. Click here to join now! Didn’t get any of the above prizes? Don’t worry. As long as you take part in this campaign, you will get a gift card for 30-day ZWCAD and ZW3D free trial. Come and join us at booth NO.7250! Except for tons of new features such as PDF/DWFx Underlay, Annotative Objects, Smart Plot, etc., ZWCAD 2019 also realized impressive efficiency for commonly-used commands and operations. ZW3D 2019 offers optimized algorithm empowering higher processing speed on display, calculation and response, which have significantly enhanced user-experience. CADbro 2019 provides smart 3D CAD viewing, vivid 3D annotation, advanced analysis technologies and cloud service, which have helped our users work in team more easily. Click here to get the free tickets.